If you have a question please use the form below and we will get back to you as soon as we can. 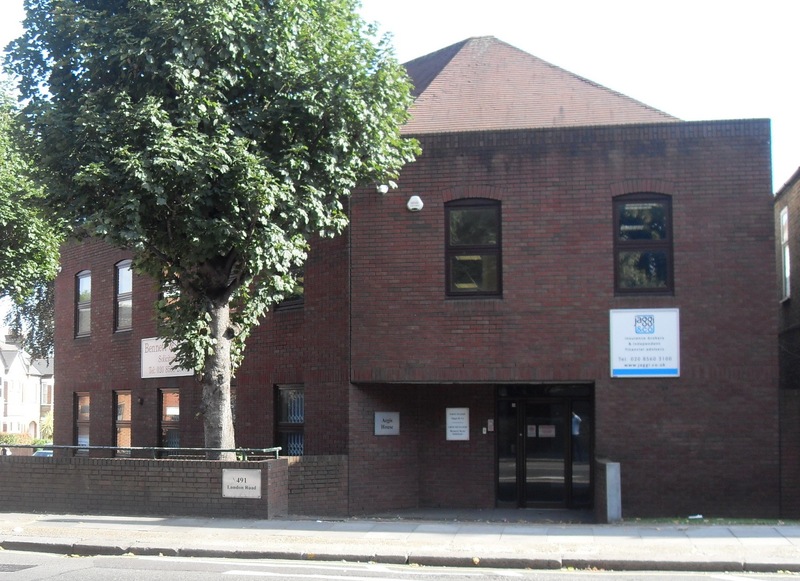 By Road: Our office is on the corner of St John’s Road and London Road, opposite Barclays Bank. 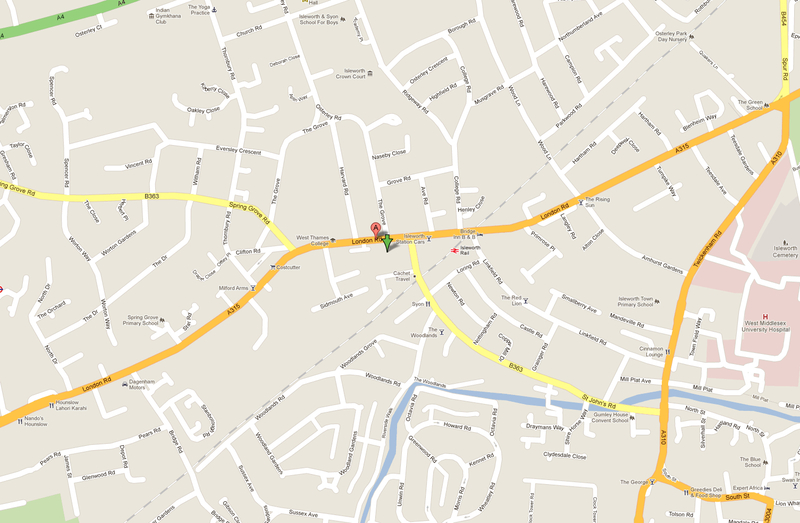 There is ample parking in our car park to the rear which is accessed via St John’s Road. By Rail: A minutes walk from Isleworth (ISL) South West Trains mainline station and 35 minutes from London Waterloo (WAT). The nearest London underground tube is Osterley (Heathrow branch of the Piccadilly Line) which is less than a mile away.